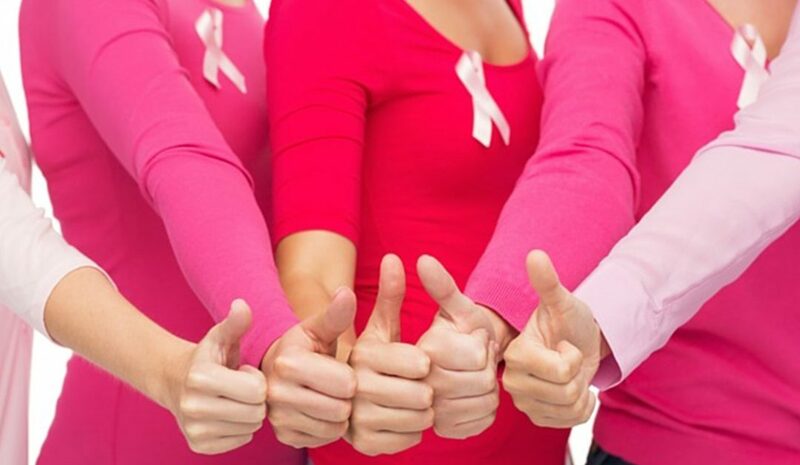 One in eight women will get breast cancer. And until there is a breakthrough cure for all stages of breast cancer, the best way to survive it is to detect it early. Survival rates for early detection are 95%, but only 41% when diagnosed later. Fortunately, there is good news and all it takes is a visit to your healthcare professional. With all of the right tools and a comprehensive breast health plan outlined by a healthcare professional, you and your loved ones can find out the risk for developing breast cancer and do something about it. As part of a routine evaluation, your healthcare professional has most likely taken your family history into account as a key indicator of your chances of getting breast cancer and could have recommended regular mammograms, and maybe even an ultrasound or MRI, as a first line of defense for breast cancer screening. However, more than 80% of women who develop breast cancer have little or no family history of the disease. While these tools should be considered as part of an overall breast health plan, women can better understand their risk for developing breast cancer through a validated risk test called Oncoblot. Oncoblot a blood test that detects over 24 different types of cancer. Can detect breast cancer cells is 2 million cell count, i.e. 5 years before mammogram can detect breast cancer. Oncoblot can also be used to confirm tissue diagnosis of breast cancer and follow effectiveness of treatment. Lastly, Oncoblot can be used as an early monitor of cancer recurrence.